This website has moved! Go to www.cdoll.org to view the new CDO site! Cajon De Oro Little League is a community based organization dedicated to developing a love and appreciation for the game of baseball, so that the players and families may gain the life lessons that the game will teach. This is accomplished by focusing on having motivated volunteers and a leadership team that is driven towards long term organizational sustainability and success. Cajon De Oro Little League creates a positive and encouraging environment while maintaining accountability and discipline in our approach. We stress player fundamentals, family involvement and community; bringing our teams together in a systematic way that bonds them with each other creating life-long friendships. Our goals are to play to the team’s potential, play everyone, play fair and to have fun. The spring season is the primary focus and busiest time of the year for any little league. was a finalist in district last season, while the 9/10 All Stars placed 3rd out of 16 leagues! this time to refine the skills they have been diligently working on. To provide a more intense, higher energy baseball experience, CDOLL provides your players with a great opportunity for competitive travel baseball. 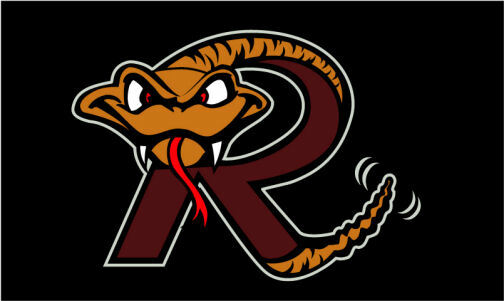 CDOLL is home to the Rattlers travel ball organization 11u through 7u teams . The philosophy of the Rattlers organization is to provide a positive atmosphere for each player to better themselves as a skilled baseball or softball player, teammate and person through the game of baseball. Our focus is for each player to learn life skills such as self-respect, confidence, teamwork and inclusion to be successful both on and off the field. Many of our players have moved on and are now playing at the high school level throughout San Diego County.